Halloween costumes aren’t strictly limited to youngsters. Nowadays, people are dressing up their cars for Halloween day and night. 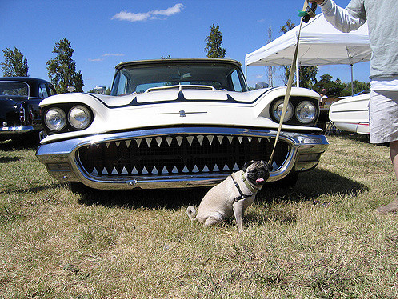 Halloween cars might sound like an off-the-wall idea yet they are actually pretty cool. There is a good chance you will spot a Halloween car in your town this Halloween, especially if you live or work in a busy city or suburb. Let’s take a look at 10 of the best Halloween car costume and theme ideas. You have likely seen fake headstones with funny names and epitaphs on front lawns for Halloween. Park your car in the driveway, pop the trunk and put those faux headstones inside along with some battery operated tea lights. Don’t forget to leave a large bowl of candy in the trunk for trick-or-treaters. Chicago and Cleveland residents might spot a baseball mobile rolling down their city streets this Halloween. Making a baseball mobile is easier than it sounds. 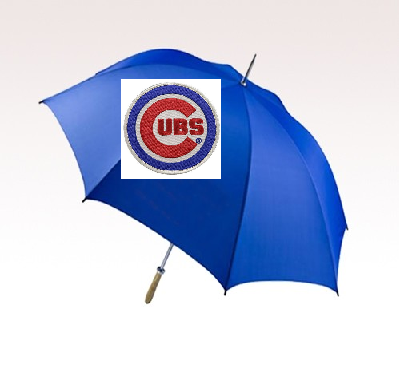 All you need to do is fashion your team’s baseball cap from an appropriately colored umbrella. Affix the team logo to the cap and put it atop your vehicle’s roof or front end. Cut out a large graduation cap from some black fabric and affix it to the top of your ride. Add two large black circles over the front headlights to resemble geeky spectacles. 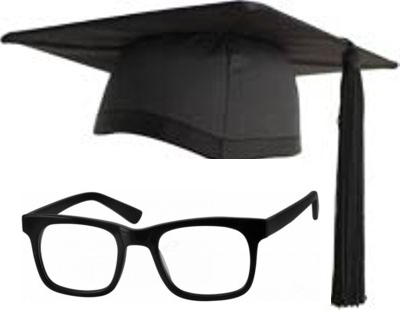 Don’t forget to add some glasses arms along the sides to complete the bespectacled aesthetic. Cut up two strips of white fabric to resemble jagged teeth. Pop your trunk and attach the teeth to the top and bottom to create a makeshift mouth. 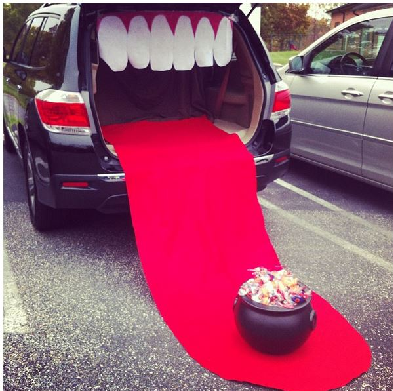 You can park your scary teeth car in your driveway on Halloween night and use some red carpet for a tongue that rolls on out to a big bowl of candy. 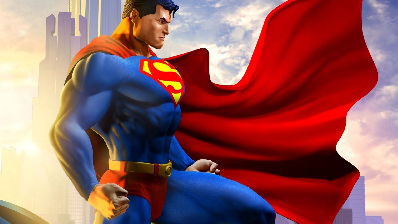 Those who own a blue vehicle can make a Superman car costume by attaching red fabric in the shape of a cape along the rear end and roof. Cut out a fabric “S” for the hood. 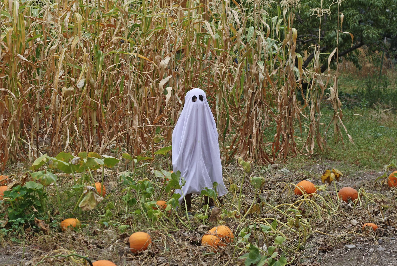 If you would like to keep your Halloween car costume simple, stretch a white cloth or sheet over your vehicle to create the aesthetic of a ghost. Don’t forget to cut out some spooky eyes and a mouth to create the face. 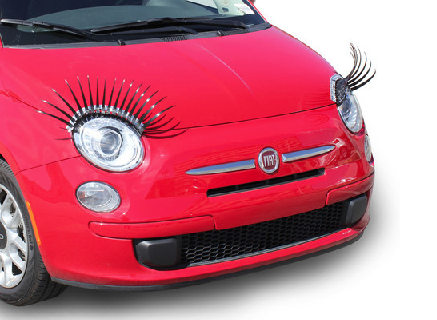 If you have a red or other bright-colored vehicle with nice curves, add some attachable eyelashes to the headlights to create a sultry Halloween ride. Go all out with a man-eating sharkmobile for this Halloween. Cut out some fabric teeth to attach to the front grille. Put a faux hand in between the chompers. Affix shark fins to the top and sides. Splatter on some fake blood around the front end and sides to create the illusion that your sharkmobile has enjoyed some fresh human flesh. 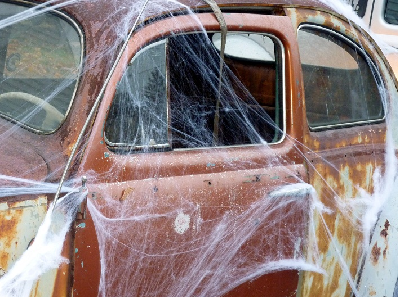 Head on out to your local arts and crafts store, pick up some cheap Halloween faux spiderwebs and apply them to your vehicle. Affix a few fake spiders to the sides, roof and front end to complete your Spidermobile. Pick up some zombies and skeletons from your local Halloween store. Back your car into your driveway. Affix one zombie to the roof of your car. 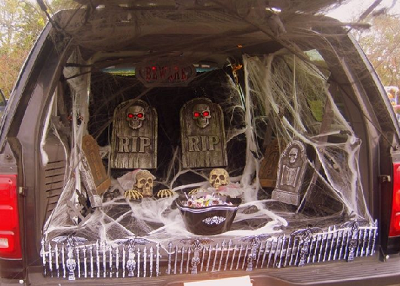 Put two zombies or skeletons in the front seats and you will surely send shivers down those trick-or-treaters’ spines.